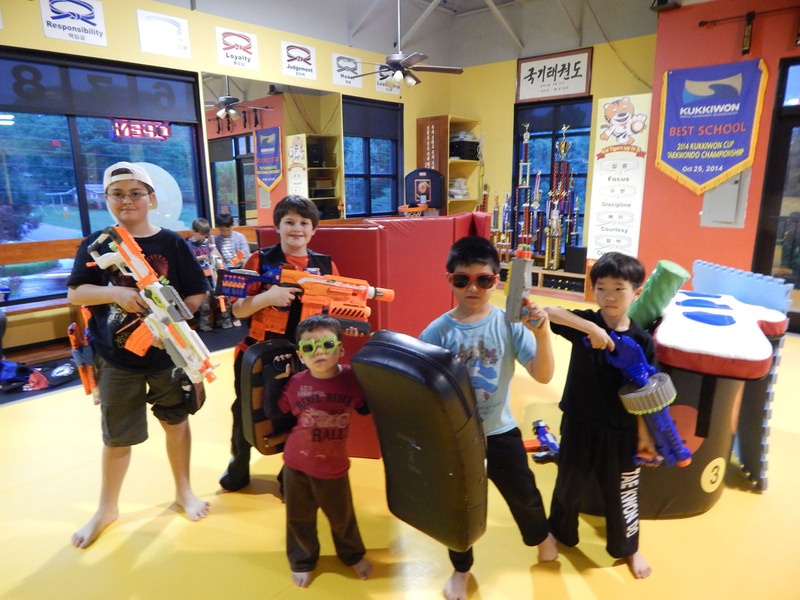 THE BEST SUMMER CAMP IN SUWANEE! If you live in Suwanee, Buford, or other surrounding areas, you’re close enough to join! Come and try 2 weeks of Taekwondo for $39.99. Includes a Free Uniform! Without self-control, a Taekwon-Do student is just like any fighter in the street. Loss of self-control is disastrous both in sparring and personal affairs. “The term of stronger is the person who wins over oneself rather than someone else”, Lao Tzu. Head Taekwondo Master Adult Education Center of Seo Kang Univ. I am happy with the progress my son has shown. He really enjoys going to Taekwondo as much as I enjoy watching him learn! Over all, the teachers have been very respectful to the students and parents. They do great exercises that will help them loosen up and be more flexible. World Class Taekwondo is a recommendable place and I would most certainly tell my friends about it! Thank you guys so much more everything! 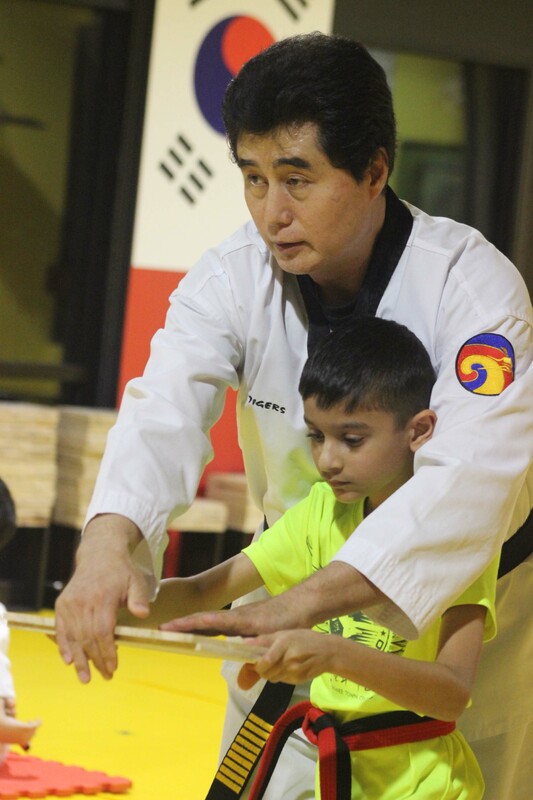 my thanks go to Master Kim , Master Yoon,and all of the teachers that are their! I hope World Class Taekwondo has a very successful future! the instructors there. My son enjoys it there and is always excited to go to class.